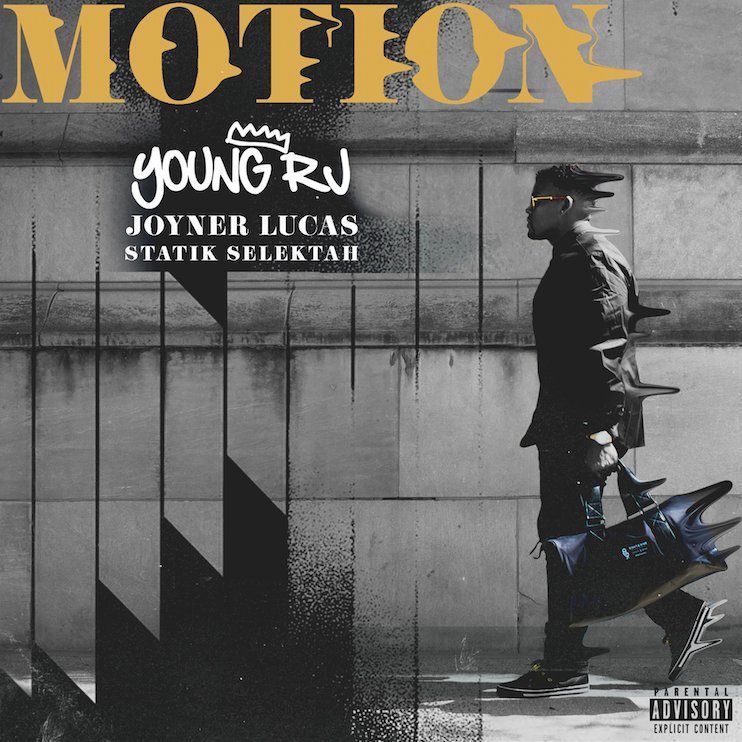 New music coming fom Young RJ as he drops his latest release titled “Motion” featuring Joyner Lucas and Statik Selektah. With production assistance by produced by Jay Dee and Ice Pic, this release is the second from his highly anticipated full length album set to drop on October 10, 2017. This new track is a mid-tempo yet melodic record that features smooth vocals from Earlly Mac and newcomer Drey Skonie. 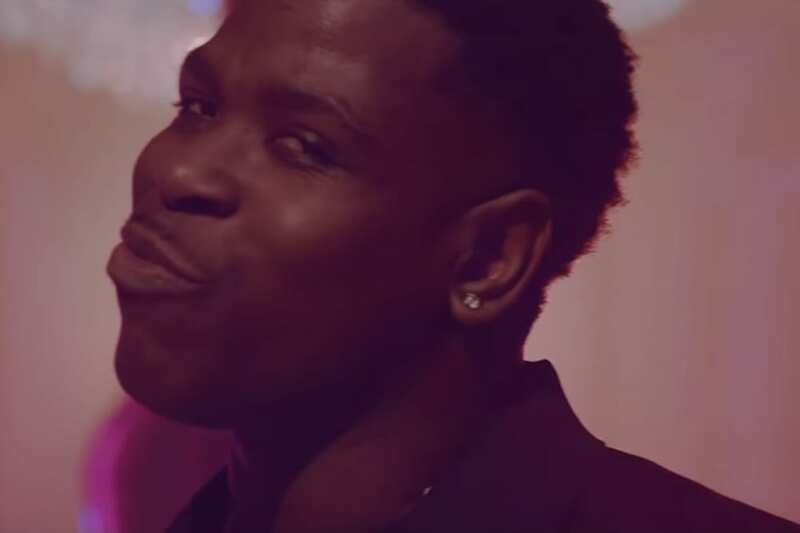 So far this year Young RJ has dropped some gems with the likes of Pete Rock and BJ the Chicago Kid, though the series of singles RJ recently dropped showcases his talent as the main artists. With his album, Blaq Royalt, dropping next month, fans will soon be able to get a glimpse into the powerful storytelling and lyricism Young RJ promises to deliver. In the meantime, get into the latest single below.